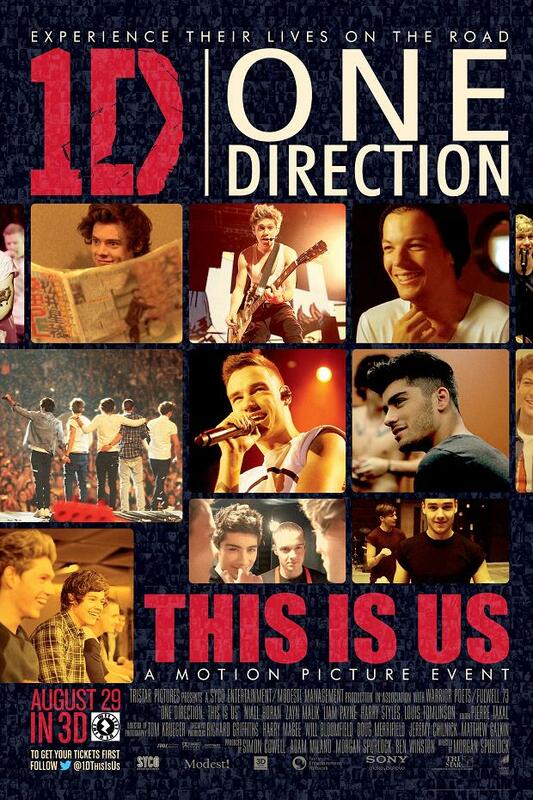 THIS is the official movie poster for ONE DIRECTION’s 3D film This Is Us. Thousands of fans have been submitting pictures of themselves since February in the hope their snap would be used on the poster’s backdrop. If you sent a photo, have a good look as you may have made the final cut – even if you do need a magnifying glass to see it. If you have a smartphone, you can make the poster come to life by scanning over the code on the poster using the Zapper app – free to download from the App Store or Google Play – which will unlock the boys. The movie is directed by film-maker MORGAN SPURLOCK. 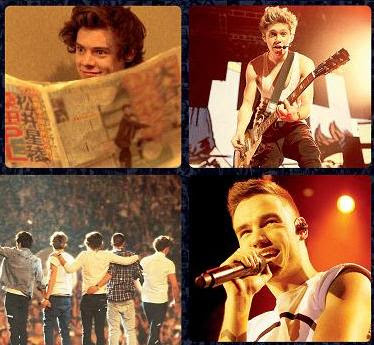 It will hit UK cinemas on August 29 and the US a day later.